Flowers are absolutely gorgeous. They often smell great and add much needed color and beauty to your home. There are several reasons why window planters are a great idea which we’ll go over below. Window planters can take an everyday home and turn it into something extravagant. Something simple like adding flowers to your windows can have a significant impact on your home’s curb appeal. When you have flower boxes on the windows of your home it can add depth and dimension. It brings out the style and structure of your home. By adding color, they draw your eyes to the window. This focal point will help them notice the beauty of your home in layers. Window planters provide extra space for plants to grow. The more plants there are, the better the environment. What better way to improve your ecosystem? You can change the flowers in a planter box to be festive for each season. 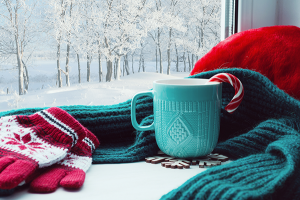 It’s perfect for any holiday or season without being too tacky. It’ll make your home look less cluttered. Window planters will not only improve the outside of your home, but the inside as well. They add a splash of color that’ll brighten up anyone’s day – no matter what age or gender. Not all window planters are the same. There are so many styles and shapes to choose from. You’re probably wondering what kind is best for you. Here are some different window boxes available. Fiberglass window boxes can have the lines and design to look just like a real wooden window planter. Fiberglass is strong which means they should be able to hold flowers and soil with no problem. The great thing about fiberglass planters is that they won’t mold or rot. Fiberglass is made of plastic resign and glass fibers. You can get them in any color you wish. When choosing a wooden window planter, cedar is the best. Cedar doesn’t mold and lasts for a long time. The great thing about wooden window planters is the elegant all-natural look of them. You can stain them to the desired darkness you want. Another thing is they have a natural smell to them that adds the outdoor feel. The cedar wood has been known to shoo bugs away too. You can get them in any shape, size or fashion for your window. Most people wouldn’t think that metal makes a great window planter. After all, water plus metal equals rusting. Plus, it’s sharp and easy to bend or bust. That’s not the case though. Think wrought iron. There are several metal window boxes that are durable and very beautiful. Don’t count them out right away. They add a lovely design to your home. Generally, people don’t purchase vinyl window planters due to their unnatural look. However, there are some that look just like painted wood. They’re inexpensive and do a wonderful job holding up the soil and flowers. If you find the right manufacturer, you can get them at a reasonable rate and with some great designs. They hold up for some time, too. Just make sure to do your shopping first. 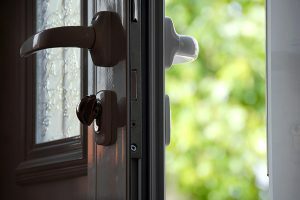 The type of latches that came with your window planters will determine how to install them to your home. 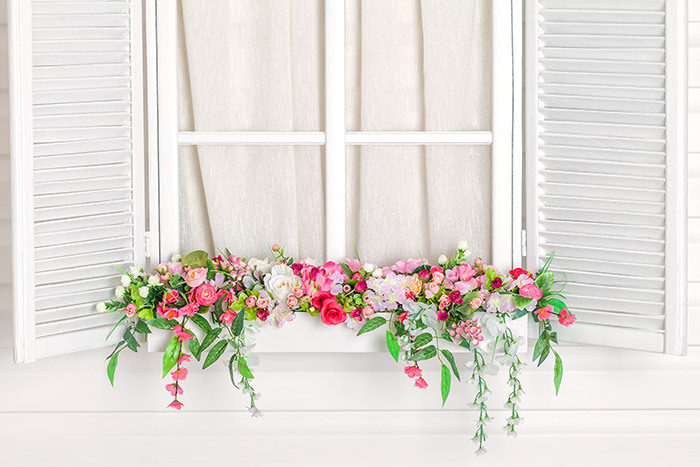 Below are the most common ways to hang a window box. Look at the layout of your window planter. Once you have an idea of how it’s supposed to be installed, you can start the next step. You should mark the side of your home where you’re going to mount the window box. Don’t worry, no one will see the mark and, over time, rain will wash it away. 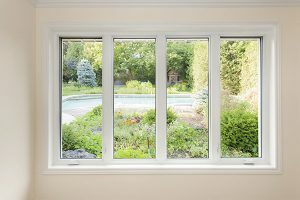 If you have casement windows, measure down one inch from the bottom side of the window sill. Hold one of the brackets in place where the pencil marks are and screw the top screw in place. Take a level and make sure you’re holding the bracket straight. Then, screw in the bottom screw of the bracket. Repeat these steps with the other bracket. Make sure they’re far enough apart. Now that you have both brackets in place, center your window planter on them. Your window planter box will hang at an angle. This allows water to roll out of it and away from the house. The flowers can grow without rubbing into your window. They’ll also get plenty of sunlight. Make sure the angled side of the box is facing out. You should screw the box into the brackets to hold it in place. You can screw them down at an angle to get the drill in the box. One screw in each side is fine but we suggest you use two screws in each side of the box into the brackets. Be careful not to overlap the screws. 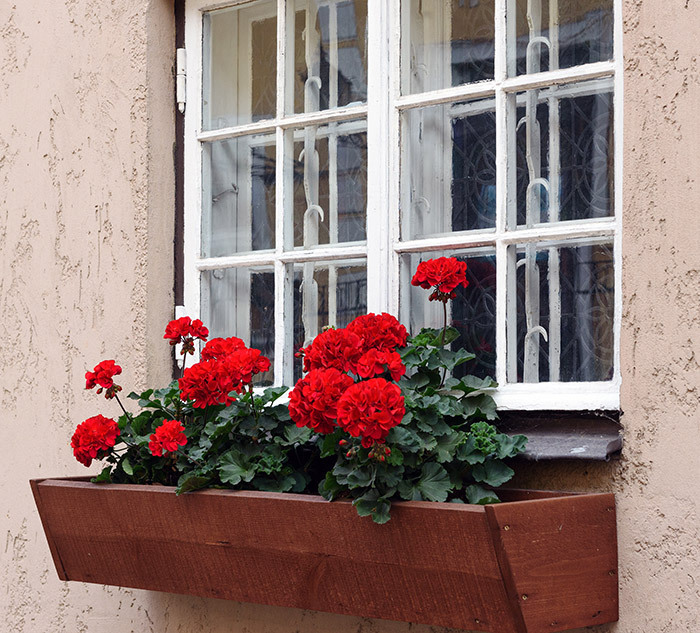 You can attach a window box to vinyl siding – this won’t cause any problems. If you’re really concerned about this, you can caulk around the screws once they’re in place. You can hang a window planter on brick as well. If you suspect that your window planter is damaged in anyway, it’s best to remove it and replace it with a new window planter. Window boxes are a fun project and building your own is fun too. 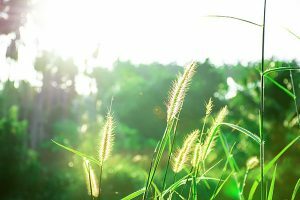 Kids will love the planting process and you can end up saving money rather than buying one. Before installing your window planter, make sure that you read all the instructions because some are installed differently. It’s important to make sure that you’ve measured well before installing any brackets or boxes. Make sure that you take all safety precautions and take your time. If you’re using a ladder to install a window planter on a higher window sill it’s important to always have a partner there to help. Be safe and happy planting!